By choosing Tonex for your SCADA training courses, you can expect that all the information learned in class is accurate, relevant and up to date. Our courses are designed by experts in the field, and this allows our workshops to excel in certain topics that only professionals in the field would understand. We also continually update our reading materials, teaching techniques and course offerings to reflect the latest trends in technology. Instead of following the trends, we stay ahead of them to be a fron trunner in the industry. Our SCADA System training courses follow a specific format that includes the overview, the body of the class and the conclusion, which wraps up with Tonex and industry certifications. Our SCADA training courses are flexible enough that they can be modified to fit the needs of your business so that your employees can focus on the core values of your organization. Browse our catalog of workshops or contact a Tonex representative to find the best boot camps to advance your career. SCADA Training course provides a thorough technical overview of the principles behind Supervisory Control And Data Acquisition (SCADA), Industrial Network Security, Securing Infrastructure Networks for Smart Grid, and other Industrial Control Systems and SCADA engineering. SCADA Training course covers the basics of SCADA system components, architecture, protocols, security and theory of operations. The course also covers how to evaluate potential SCADA benefits of applying the technology to your process application. 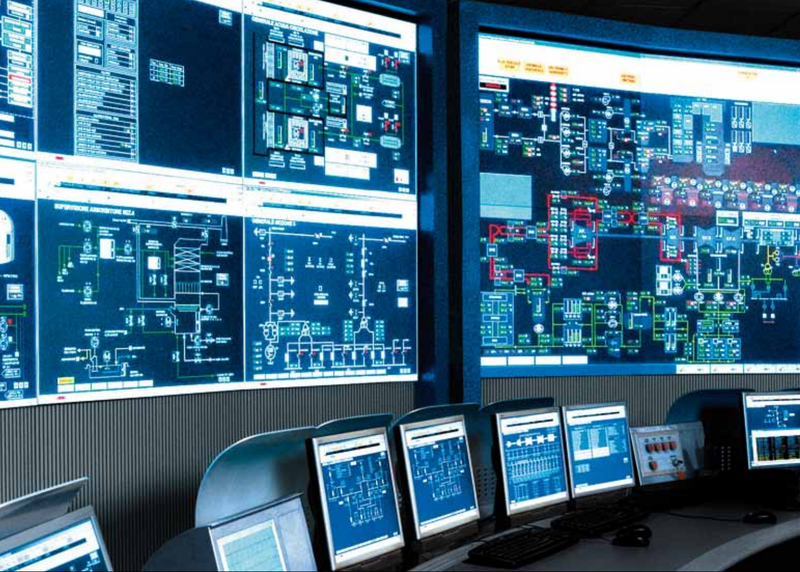 SCADA Security: Learn the skills required to plan, direct, operate and manage the cyber security protection for SCADA. SCADA Training Customers include: Aramco, Chevron Angola, Shell, ExxonMobile, PGA Power, City of Dallas, NYCT, City of Los Angeles, City of Seattle, Department of Energy, TXU, The North Texas Municipal Water District, Dominion, Verizon, AT&T, NIST, U.S. Army, and DoD. SCADA Training course is intended for new or experienced technical and non-technical professional who need familiarity with the fundamentals of SCADA. Large-scale, distributed measurement and control system. What’s The Value of SCADA?